Reviews play an integral role in the growth of a Business, agency or a company. Avoiding asking for reviews can pose a problem for you and your firm, even if your firm has a broad base of happy customers. Moreover, reviews will help you to establish a good name and increase your sales to a large extent whether its product based business or online services like web developmet or wp maintenance services. With this post, we will delve deep into the importance of reviews, asking and managing reviews, handling negative reviews and online review sites which comes handy. 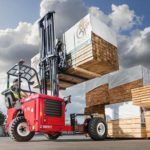 MOTIVATION – Imagine having an awful day, and then you see a review on the site praising your business ethics and your hard work, Or, for instance, imagine you have toiled extremely hard for a development project and then you receive a review, describing your project to be the best in town. How will you feel? You will be elated and feel motivated to perform to the best of your abilities. That’s the power of reviews; they can instill in you a new sense of vigor to achieve well. ANALYSIS OF PERFORMANCE- A well-reviewed business can help you gauge your performance, and accordingly, you can take measures to improve. Reviews act as a feedback system which provides a golden opportunity to learn from your clients and promote your business. You can track your best selling product, the performance of your team and the impression of your team members on the customers. This way, you improve much faster. REPUTATION– Having good reviews will positively act in building the good name of your company. It is always advisable to put your reviews in front and transparent. Embellish your company’s website with reviews which praise your work. And do the same with negative reviews as well. The reason is that the customers will believe in your genuineness. Moreover, handling your negative reviews with maturity and responsibility will help you leave a lasting impression on the customers. Now, the question arises- “What if I get negative reviews?” The answer is simple. Don’t get deterred by some negative reviews. They are there for your improvement. Politely reply to all your negative reviews and try to resolve the issues pointed out in them as soon as possible. Your main aim should be growth. And this my friend, will escalate your growth. As a responsible organization or company, you must refrain from arguing back with the reviewer for a negative review. This is highly unprofessional. You should apologize for the shortcomings and try to improve them. This way, if some other customer reads this negative review and your reply to it, they will have a lasting impression of you being a highly professional and genuine organization. If positive reviews come your way then saying a thank you will be highly appreciable. Collecting reviews is not an art which you can’t master. A systematic plan and you are good to go. Start by understanding what you want to ask from the customers. Whether they enjoyed your services or not, what feature they liked the most, which services were worrisome, which set of customers desired which services and much more questions can provide an insight about your business from the customer’s perspective. Once all this is done, you can take help of the online review sites. Insert a link in your website or a pop up asking for reviews once the product has been purchased are good ways to ask for reviews. The links can then redirect the customer to the review site which you will be using. Following are the online and useful review sites which you can use. 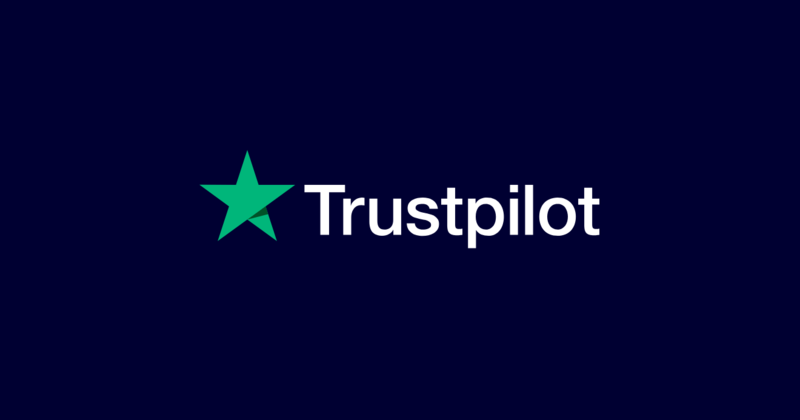 Trustpilot.com is an online review site which is a boon for new and small businesses as it provides free services to a large extent for online reviewing and charging an affordable amount for additional services. Your business can be listed on it for free, and they bill certain promotional services. Headquartered in Denmark, they have the right to remove a review if it does not abide by the Trustpilot’s content guidelines. 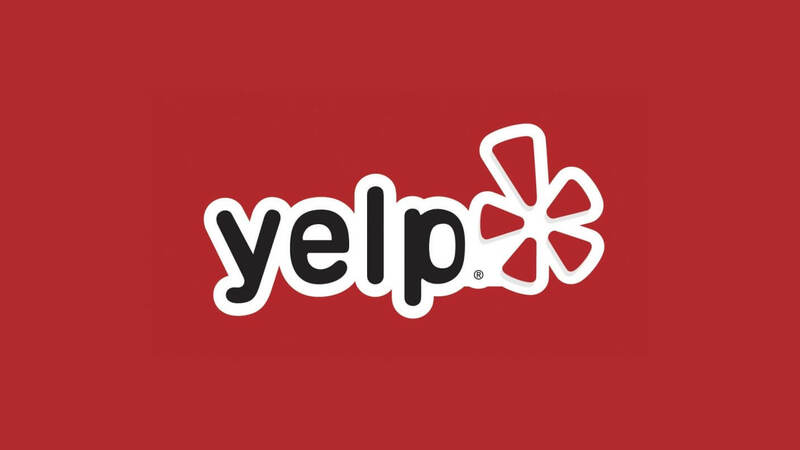 The advantage of Yelp is that it is a site dedicated to reviews. A large number of consumers already have an account on Yelp. It makes it easier for them to review as they don’t have to create an account on a new reviewing website. Moreover, consumers are already friendly with its user interface. They have launched their app to make reviewing more manageable for the consumers. The advantage of Google business reviews is its awareness. It is even more popular than Yelp. 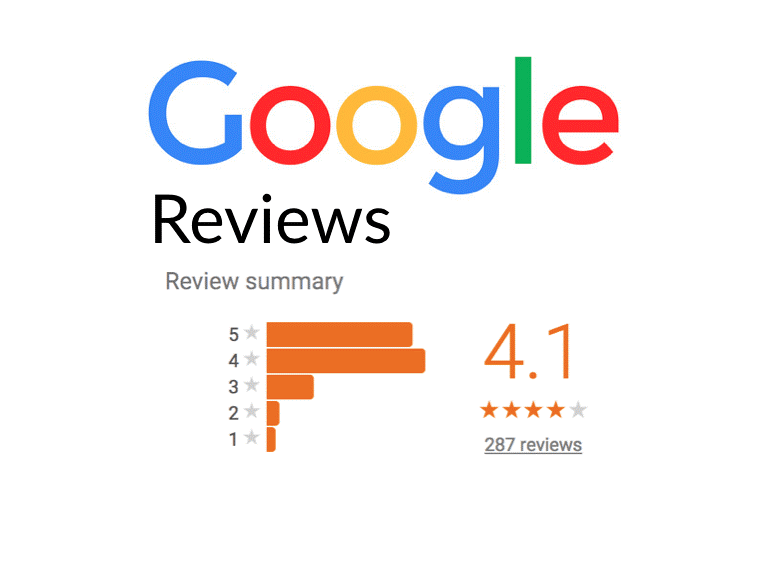 A varied set of consumers use Google business reviews, and a good number of reviews will also help to improve the click-through rate of your website. In addition to this, the eminence of your business will increase with many genuine reviews. As a responsible and growth-oriented organization, you must keep track of your reviews. Growing business poses a high demand for organizations to improve their social media presence. And with this presence, facebook business reviews comes handy. According to the reports, facebook daily has 1.52 billion active users daily. These users can post reviews. Besides this, these reviews will also help in garnering the attention of new users and can influence them to be your customers. 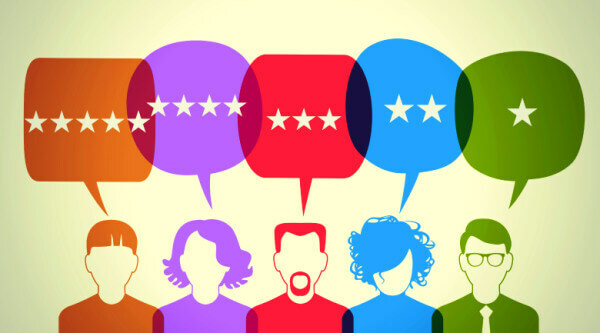 In a nutshell, garnering reviews should be a priority for an organization or firm for improving their business acumen. Maintaining a positive outlook towards reviews will create a win-win situation for you and your firm. So, what are you waiting for? Get on board and collect your reviews. After all, reviews are thy best friends! Do share in comments section which reviewing site you are using. Need any WordPress related help? Our team of WordPress experts will help you out.